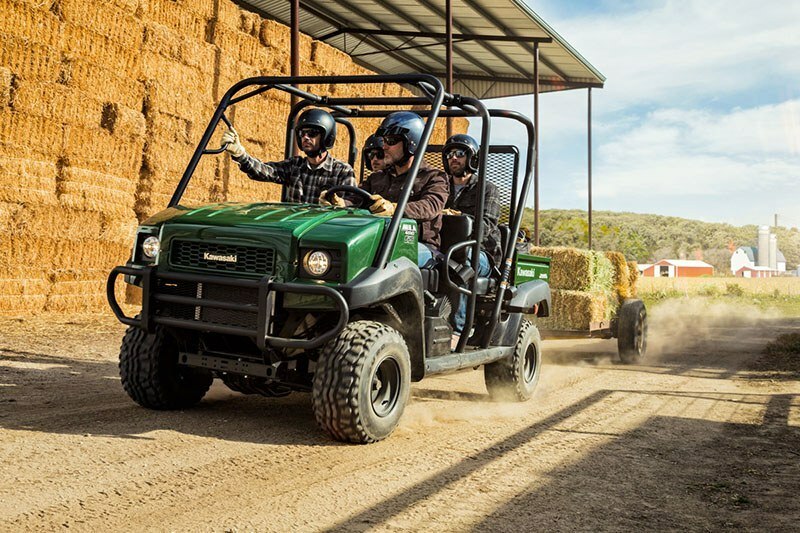 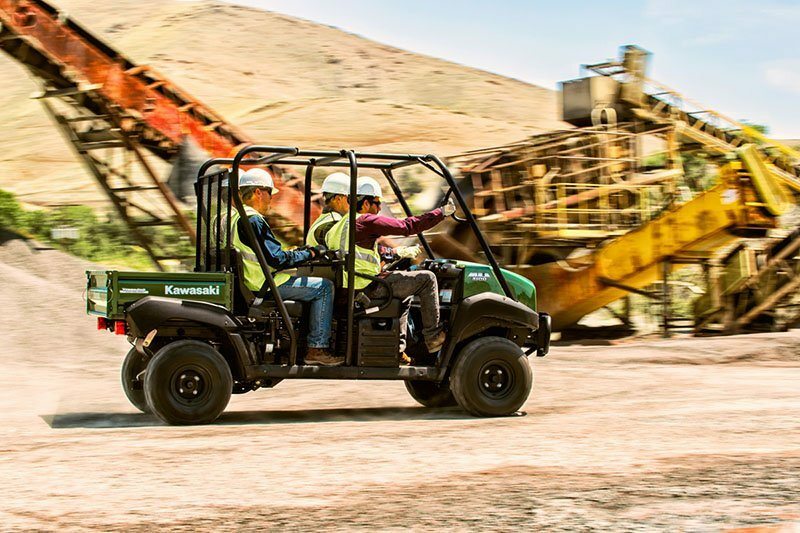 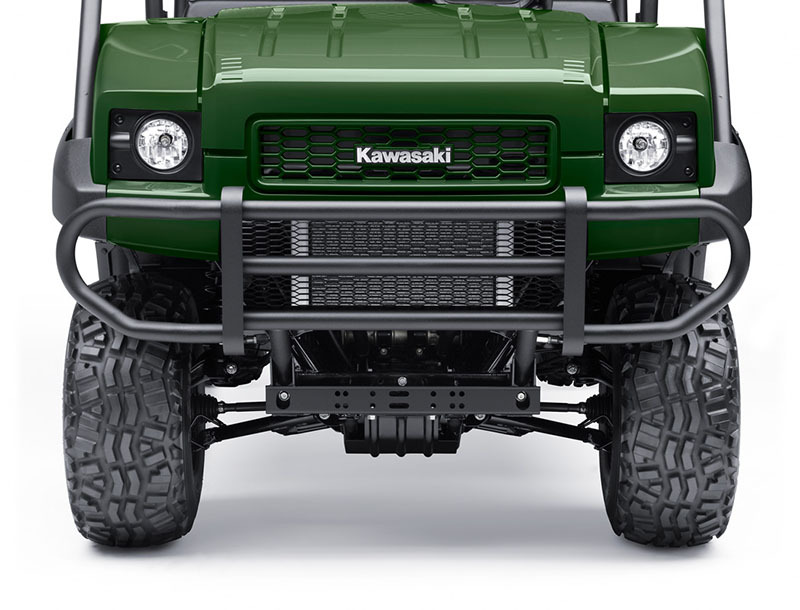 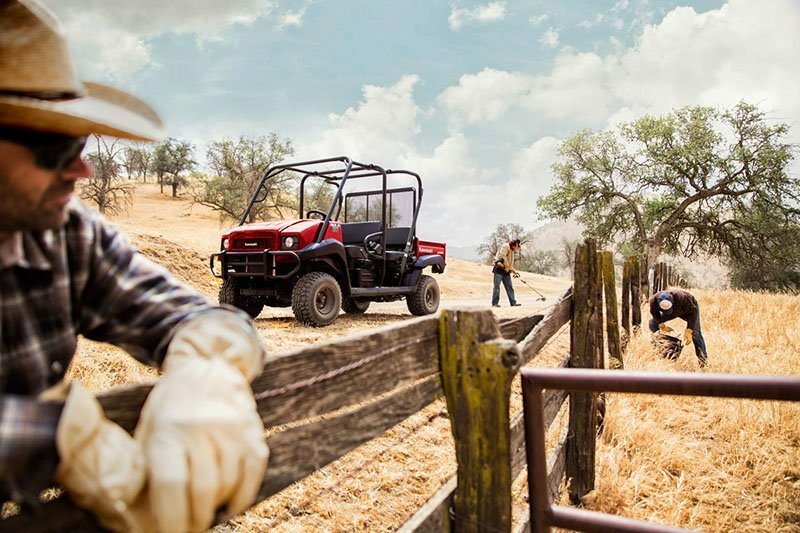 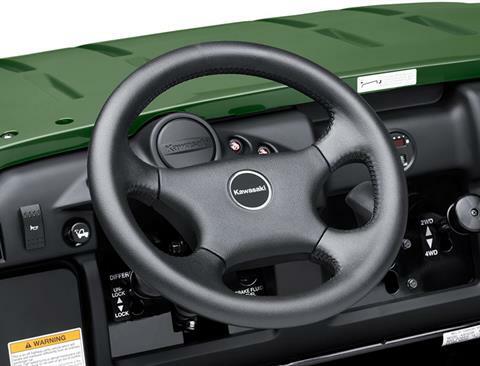 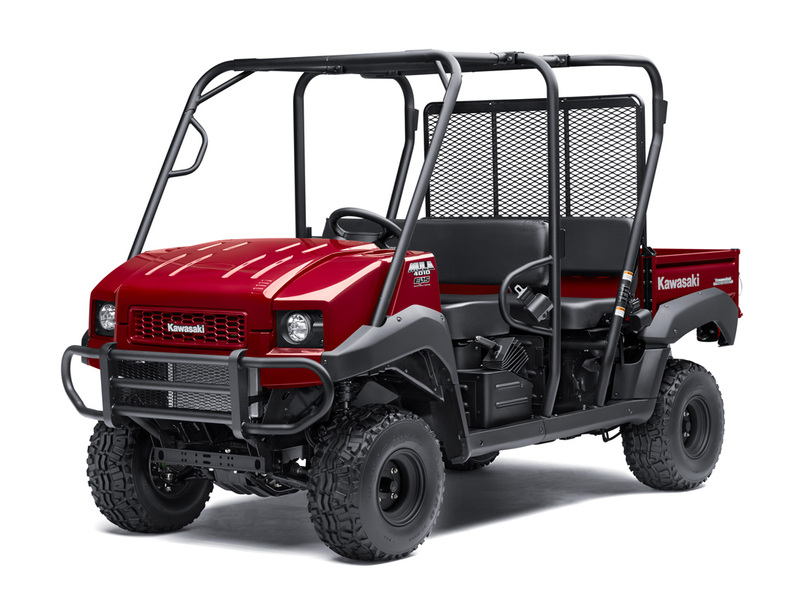 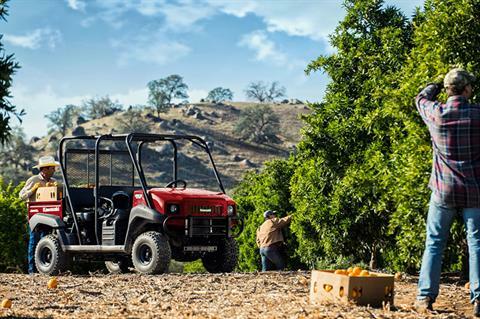 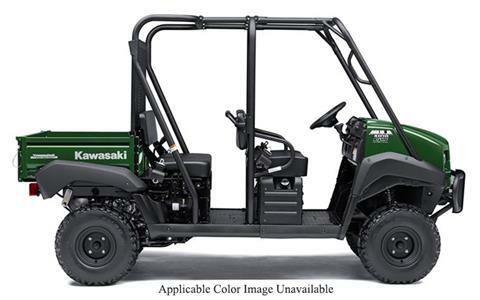 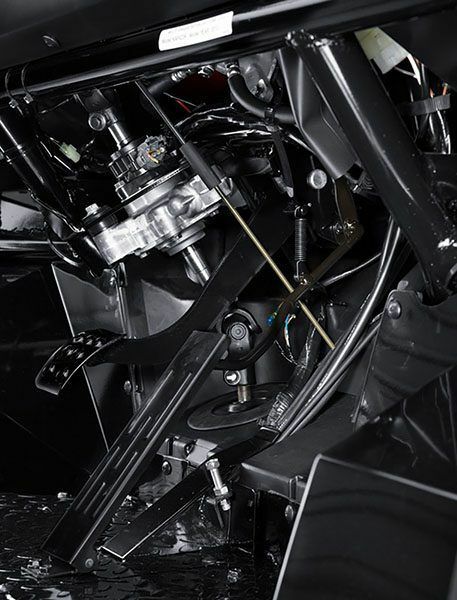 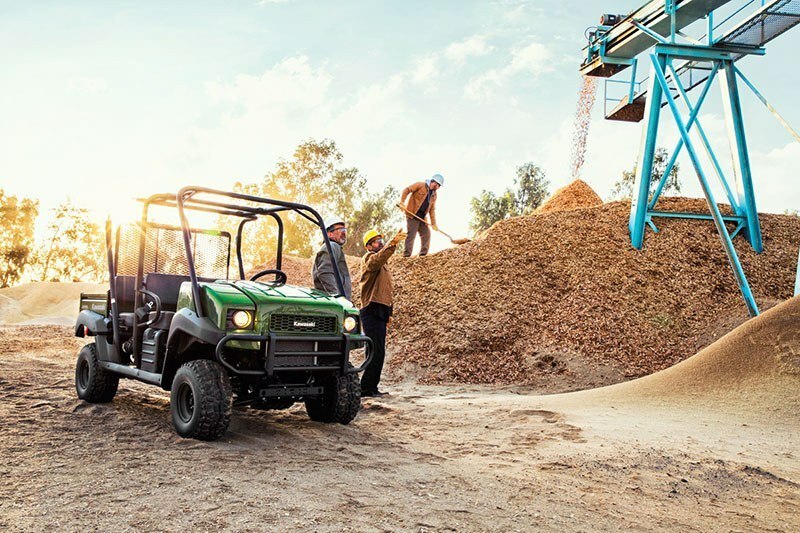 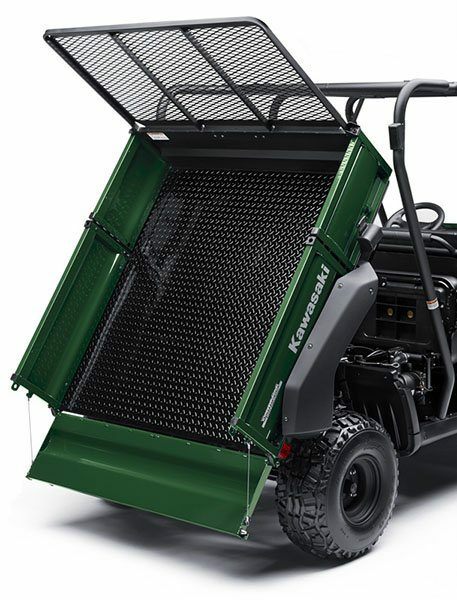 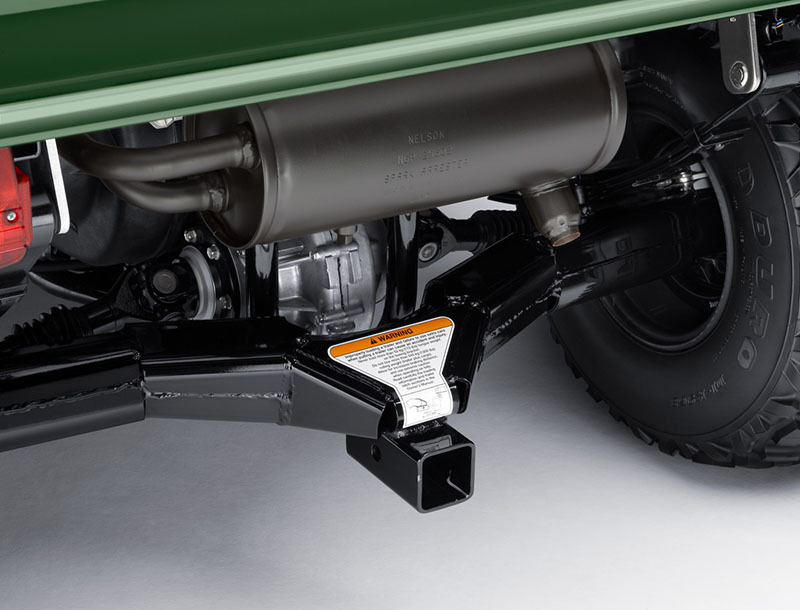 The Mule™ 4010 Trans4x4® Side x Side is a versatile mid-size two to four-passenger workhorse that’s capable of both putting in a hard day of work as well as touring around the property. 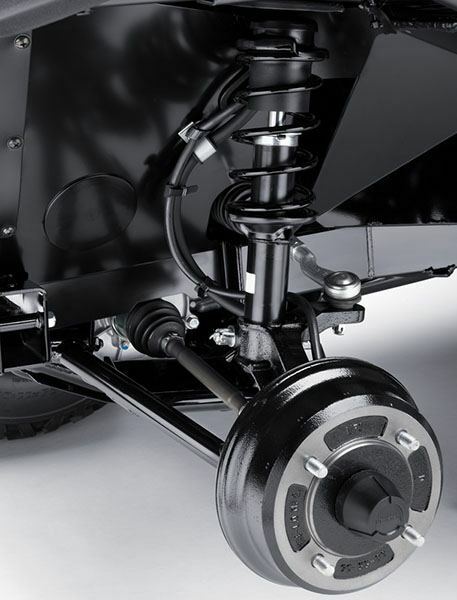 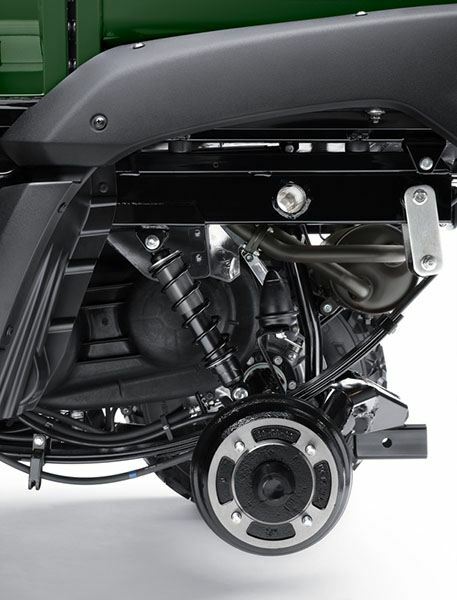 Wheel travel - 3.9 in. 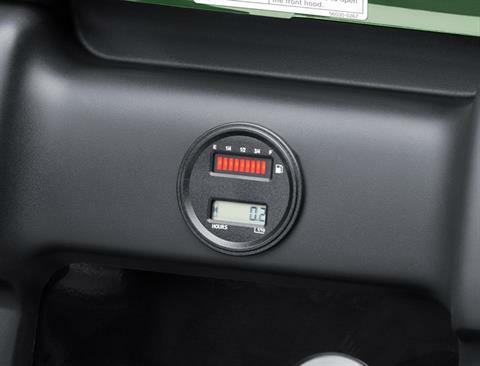 Wheel travel - 2.8 in.